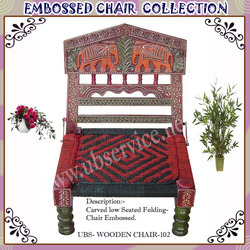 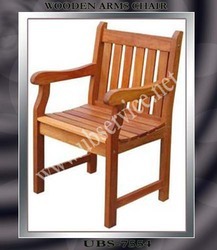 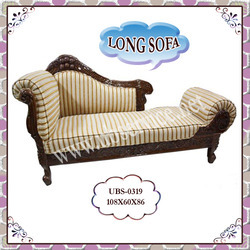 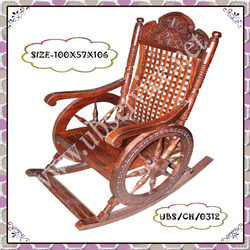 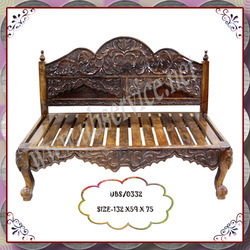 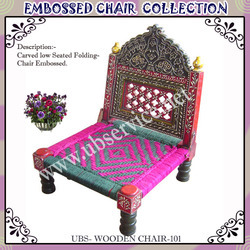 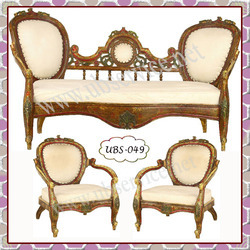 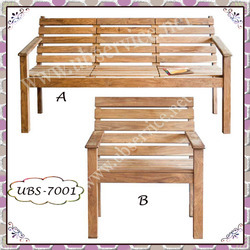 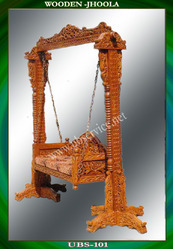 Being a client-centric organization, we are indulged in manufacturing and exporting Wooden Rocking Chairs. 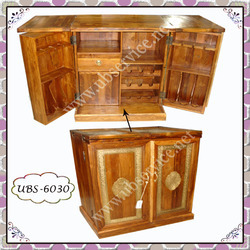 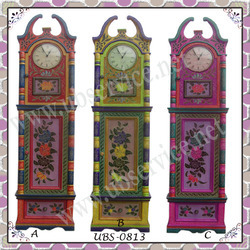 We have made the use of high grade materials and latest technology tools, which ensure their longevity and reliability. 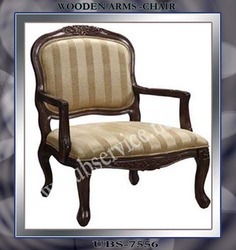 Entire range of these chairs has been undergone several quality standards, which ensure maximum clients satisfaction. 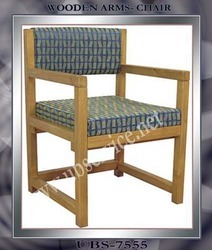 We offer these chairs at most reasonable rates. 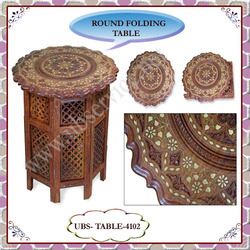 With state-of-the-art infrastructure facilities, we are engaged in manufacturing and exporting Round Wood Folding Tables. 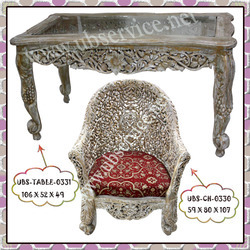 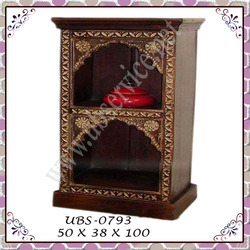 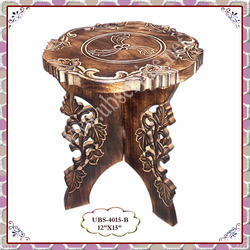 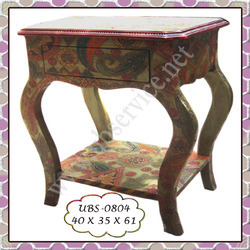 These high quality tables are designed and developed as per the changing styles and latest market trends. 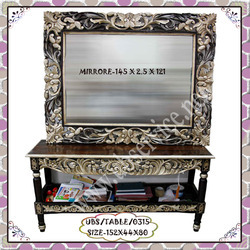 Each table we offer has been thoroughly tested and analyzed on quality parameters that ensure their reliability and flawlessness.